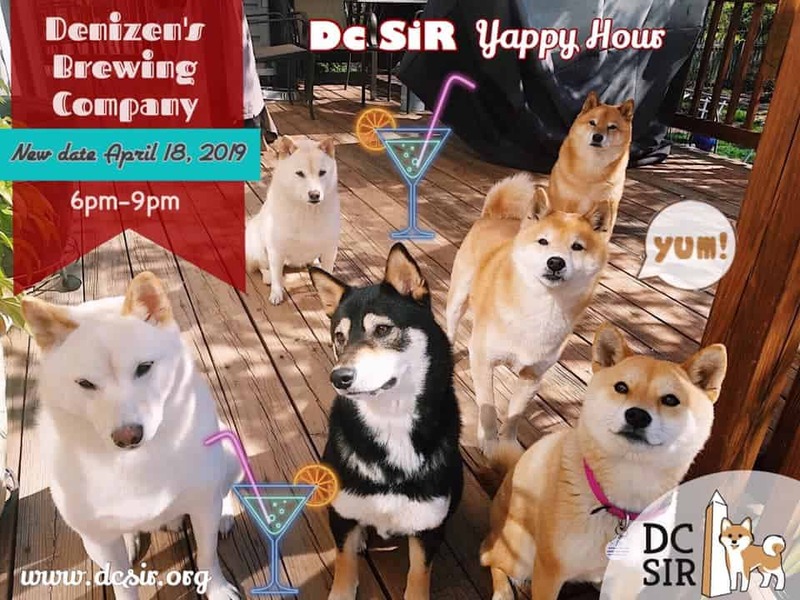 DC Shiba Inu Rescue Yappy Hour @ Denizens Brewing Co.
You can join us for great drinks and a raffle! All proceeds will go towards saving shibas and helping to find their furever homes! 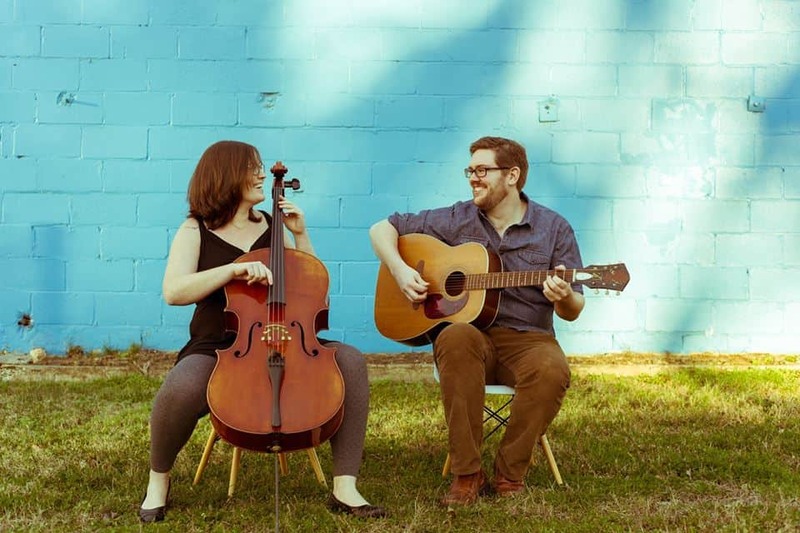 Local band Crimson Fox playing at Denizens Brewing Co.
Local band Black Rhinoceros playing at Denizens Brewing Co.
4th Annual Make it Funky Wild Beer Festival at Denizens Brewing Co.